It is known that trying to work in a dark or dingy office doesn’t help in achieving best performance, but EJ Barnes of the Gold Coast electrical company, EJ Electrical Works, says there’s more to office lighting than just keeping the office well-lit. Lighting may be taken for granted at times, but with the link between lighting and productivity enjoying attention, there have been some interesting innovations. The latest development is that lighting is being developed to mimic the circadian rhythm. So early in the day, it’s bright and cool, and as the afternoon wears on the light becomes warmer. In tests, the amount of errors made was reduced by 12 percent and workers reported feeling less tired at the end of the day. "It's impossible to tell if the results measured is linked to the lighting or the name of the trial under the circumstances,” EJ summarises. 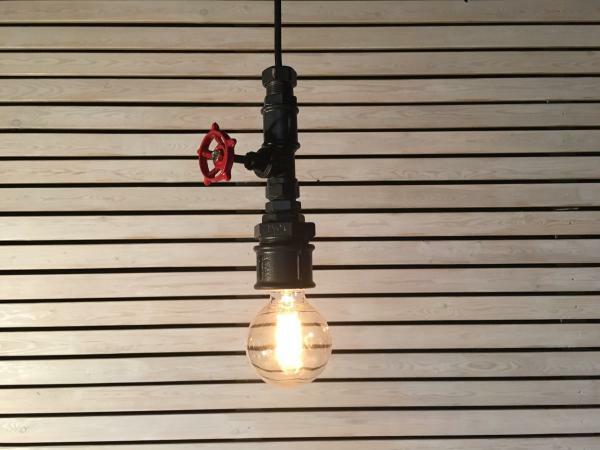 To find out more about EJ Electrical Works or to request an assessment of office lighting, visit their EJ Electrical Works website or call 1300 DIAL EJ, that’s 1300 342 535. EJ Electrical Works serves the Gold Coast, QLD and Northern Rivers, NSW region.